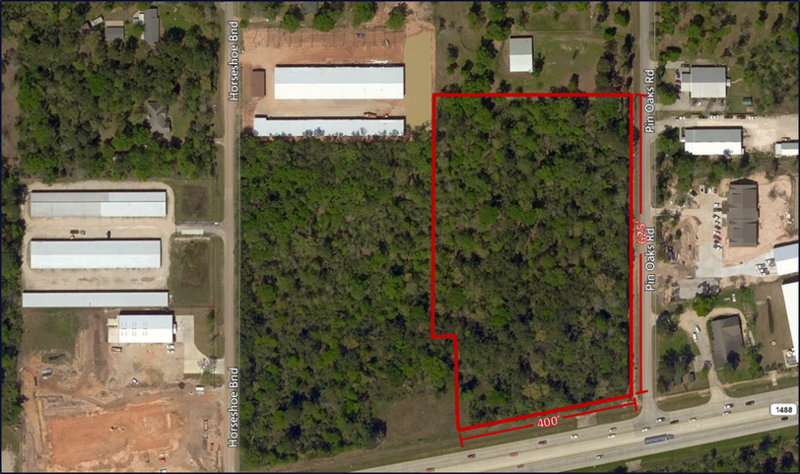 Newcor Commercial Real Estate represented multiple sellers in the sale of land tracts in The Woodlands. Rob Banzhaf and David Alexander of Newcor Commercial Real Estate negotiated on behalf of multiple owners to sell a total of 7.7 acres at FM 1488 and Pin Oak Drive in The Woodlands. Newcor Commercial Real Estate handled the lease negotiations for a fast-casual Asian food restaurant in The Woodlands, TX. Zack Wheeler of Newcor Commercial Real Estate represented the tenant, Teriyaki Madness, with the 1,549 square foot space located at 1901 Lake Robbins. Newcor Commercial Real Estate represented a security solution provider in the leasing of office space in Houston, TX. 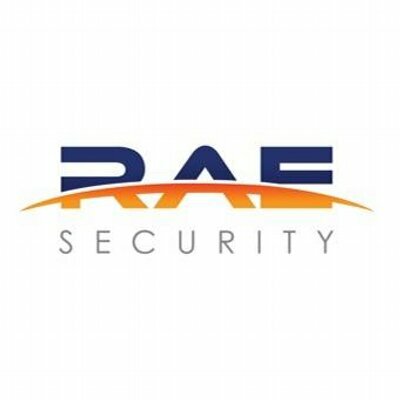 Ryan Dierker, Principal at Newcor Commercial Real Estate, represented the tenant, RAE Security, in the lease of a 10,007 square foot space located at 7102 West Sam Houston Parkway. Newcor Commercial Real Estate represented an uprising kickboxing fitness concept in the leasing of retail space in Tomball, TX. Ryan Dierker of Newcor Commercial Real Estate, represented the tenant, I Love Kickboxing.com, in the lease of a 2,680 square foot space located at 27030 Kuykendahl Road. Newcor attended the Greater Conroe Economic Development Council Allie's Day on May 16th. Commercial Real Estate professionals from all around gathered to learn more about the many opportunities in the growing Conroe area. The day featured presentations about the upward growth and developments in the area, updates in the region alongside site tours, and an industry networking luncheon. 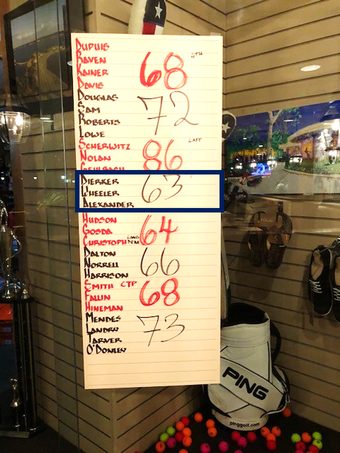 The day concluded with a round of golf at Walden on Lake Conroe Golf Club, where the Newcor Team took First Place Overall at the tournament. Newcor looks forward to future events with the Conroe Economic Development Council and being a part of the economic success in the area.